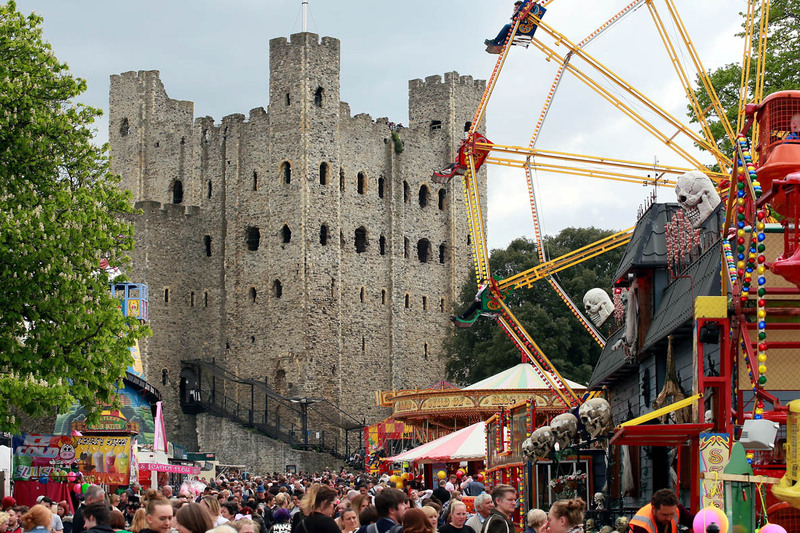 Find out what's on to keep you entertained on Saturday 4 May at this year's Sweeps Festival. 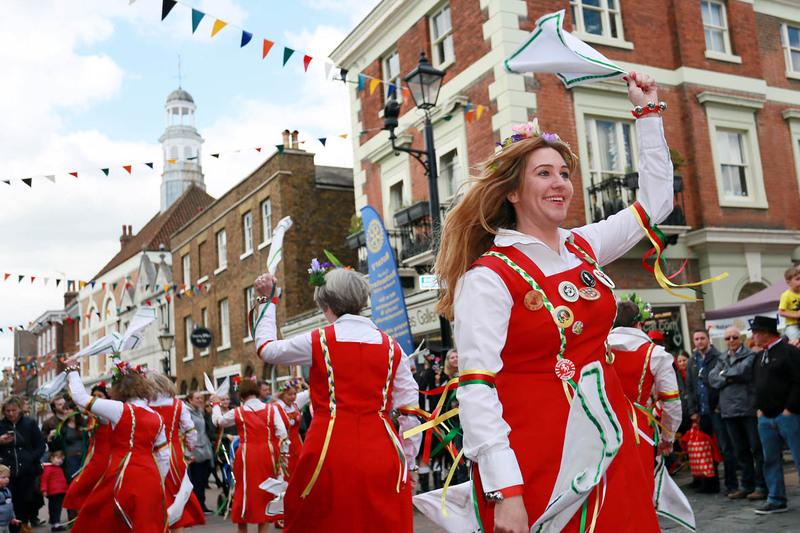 Find out what's on to keep you entertained on Sunday 5 May at this year's Sweeps Festival. Splat! 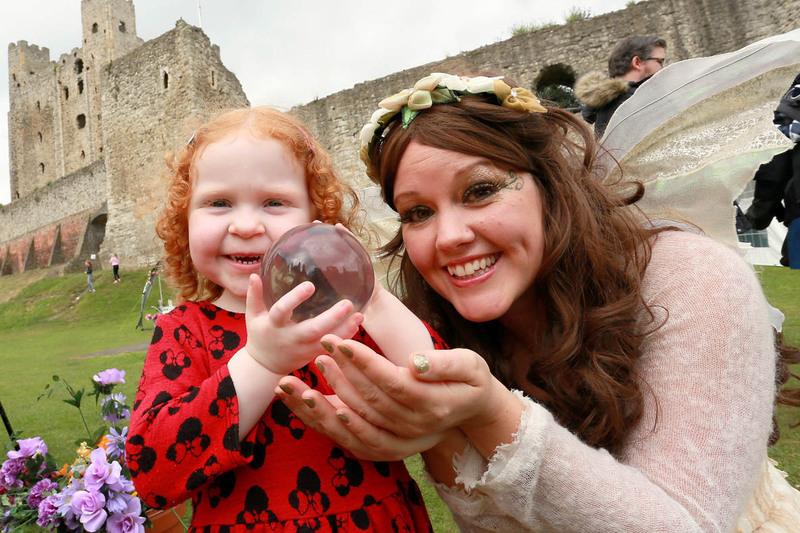 returns with free and affordable fun including family craft workshops, children’s shows and roaming performers.